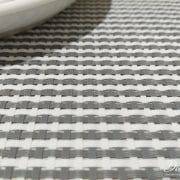 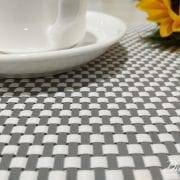 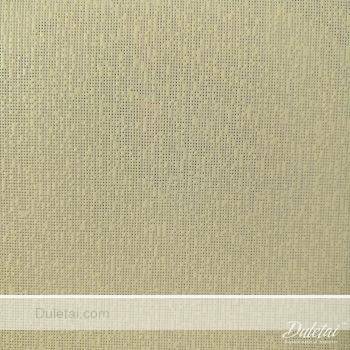 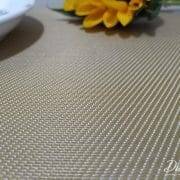 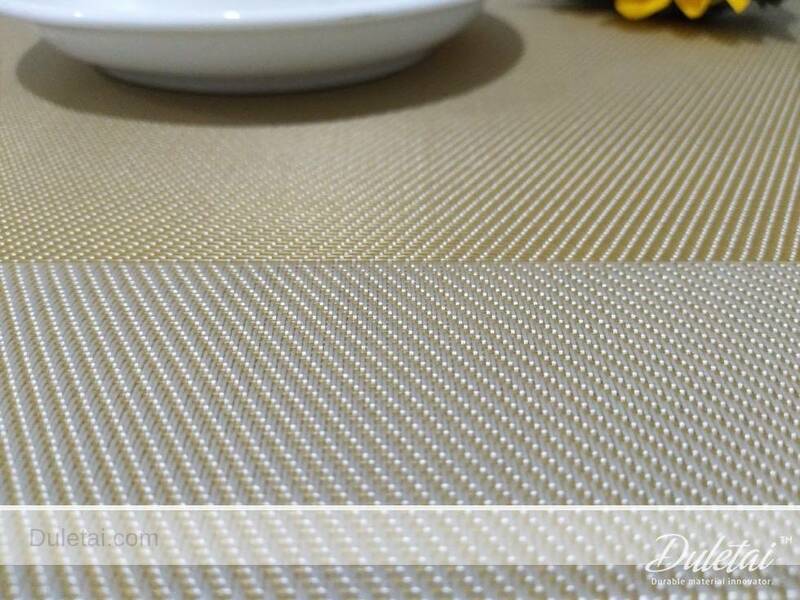 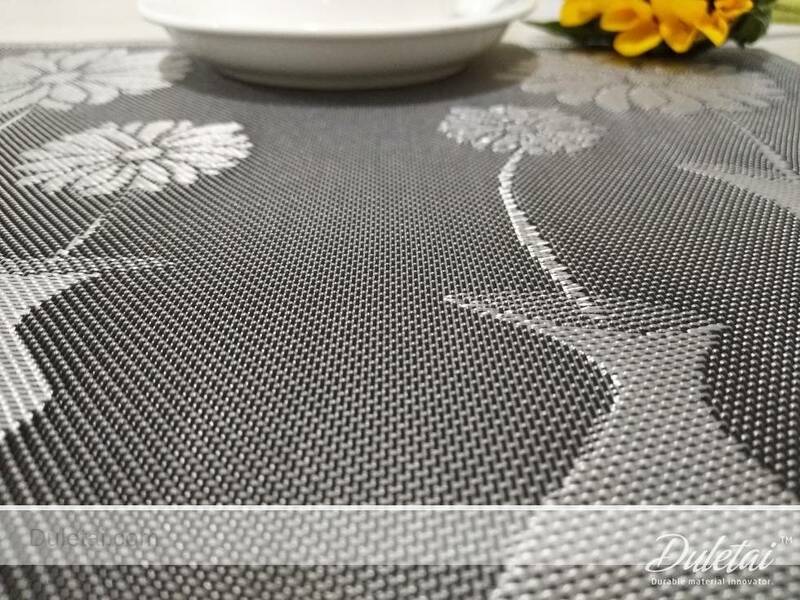 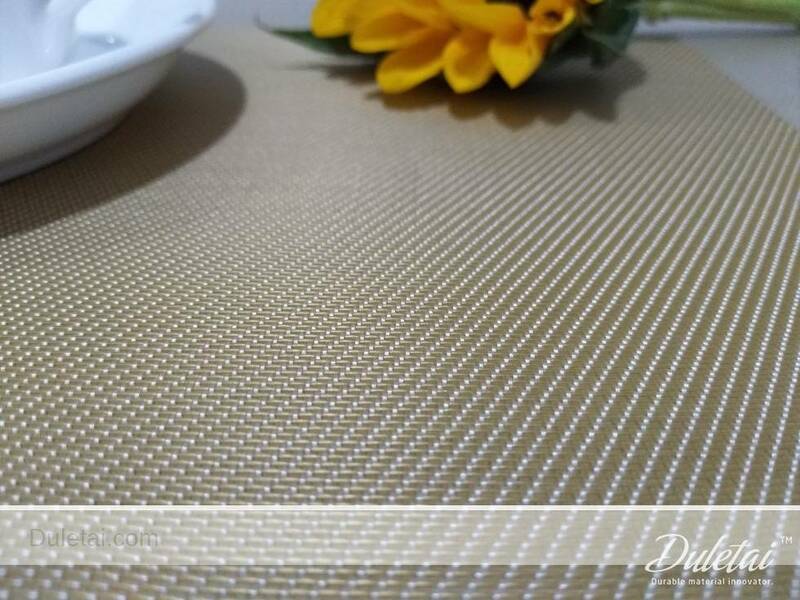 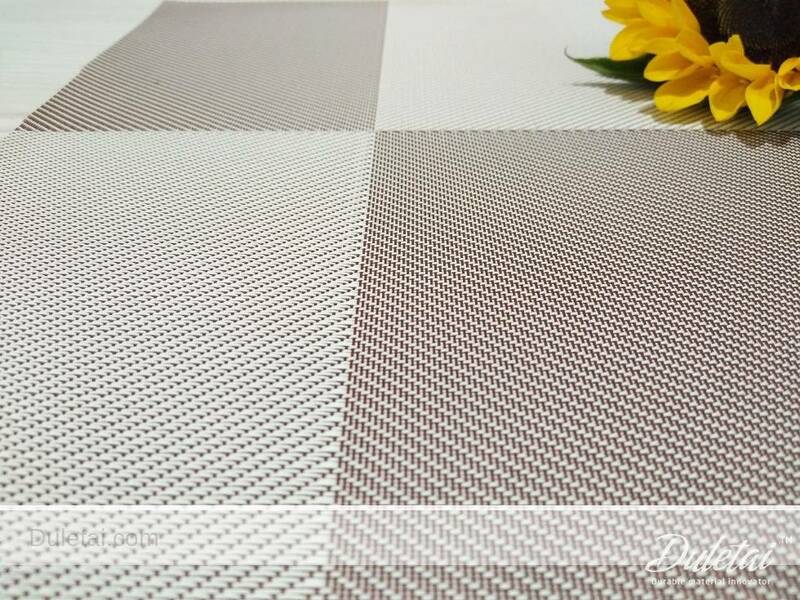 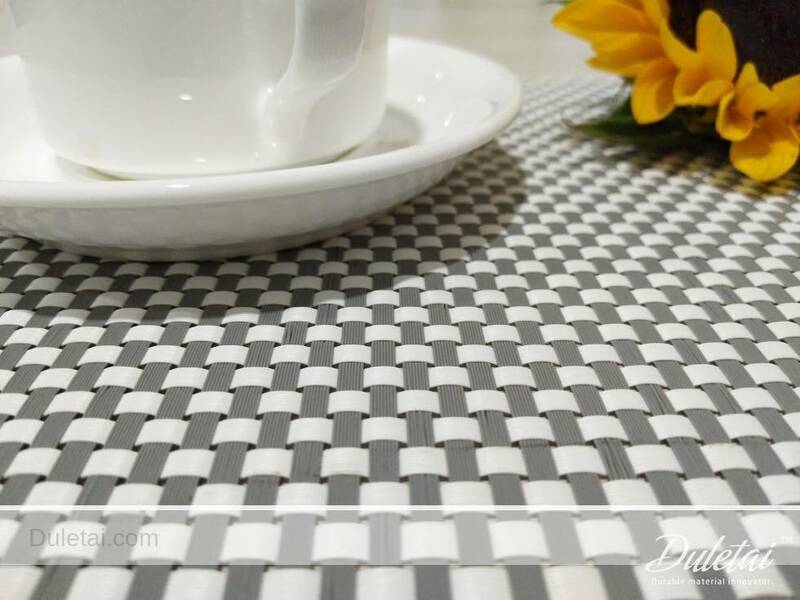 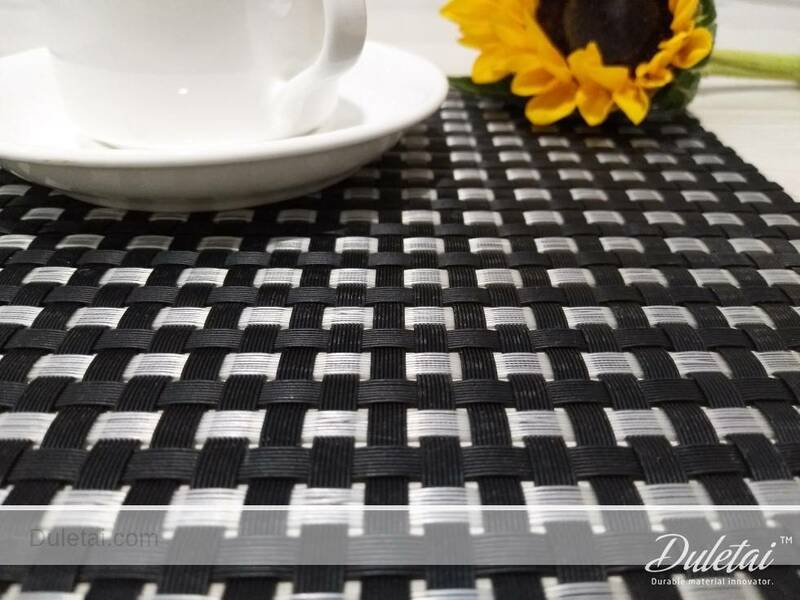 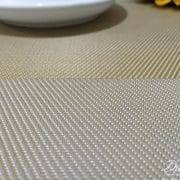 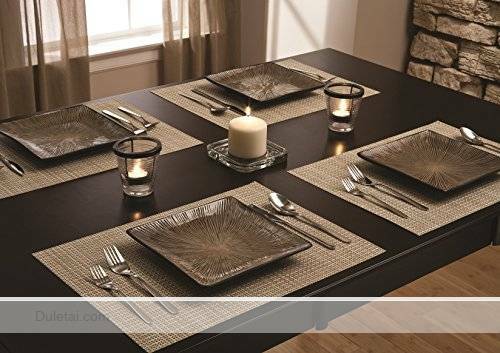 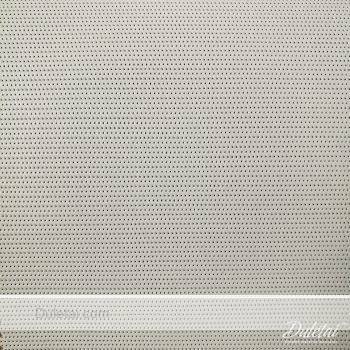 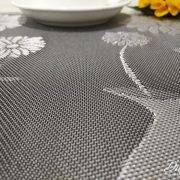 Woven vinyl placemats are the perfect addition to your dinner table. 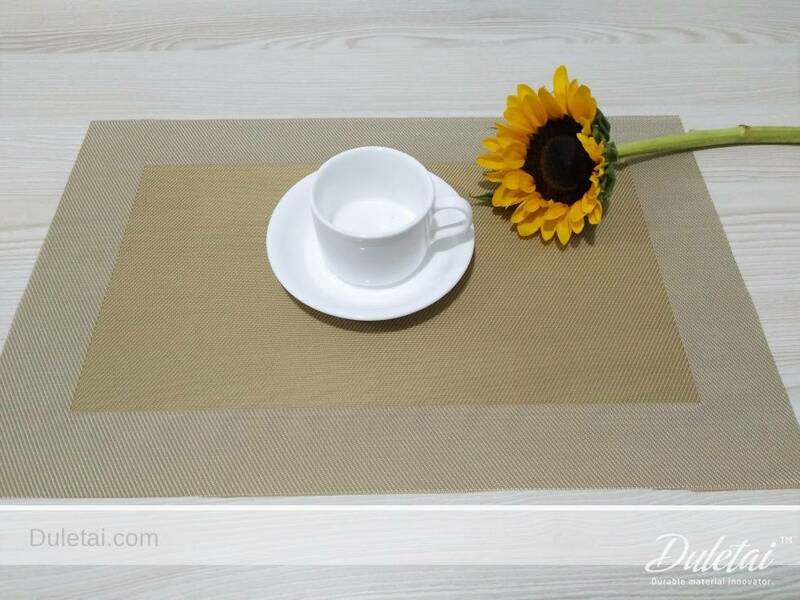 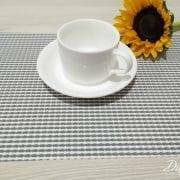 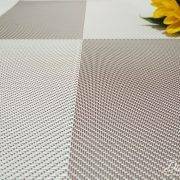 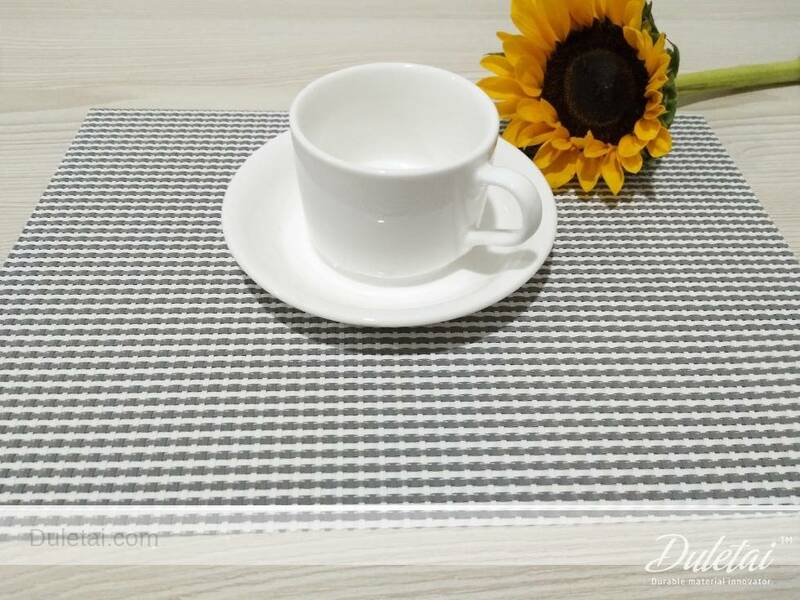 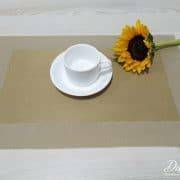 The placemats feature a long lasting and durable vinyl material that will keep these placemats busy for breakfast, lunch and dinner. 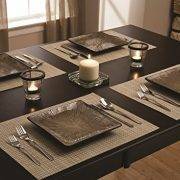 Inexpensive, elegant, long lasting and very easy to clean. 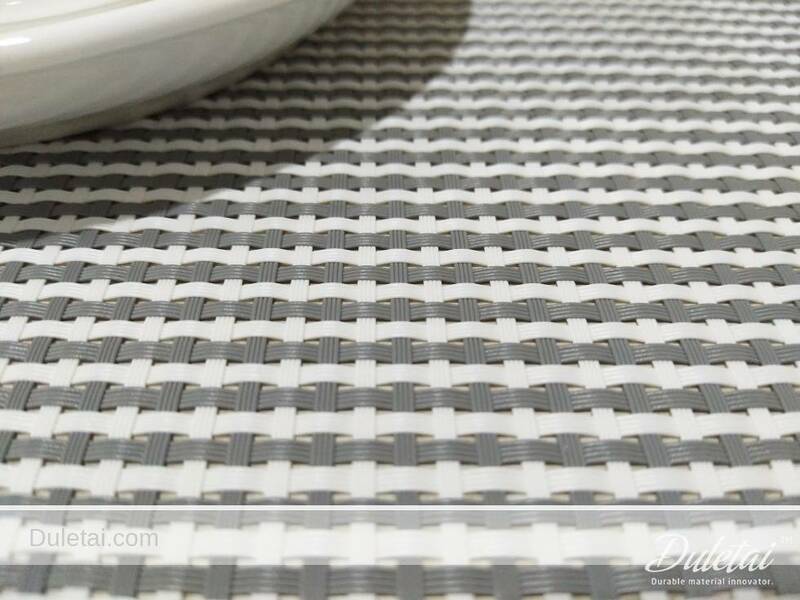 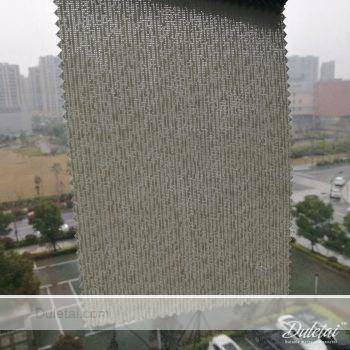 Wipe clean with a damp cloth and these will be ready to use again. 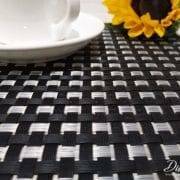 Also available in custom colors.